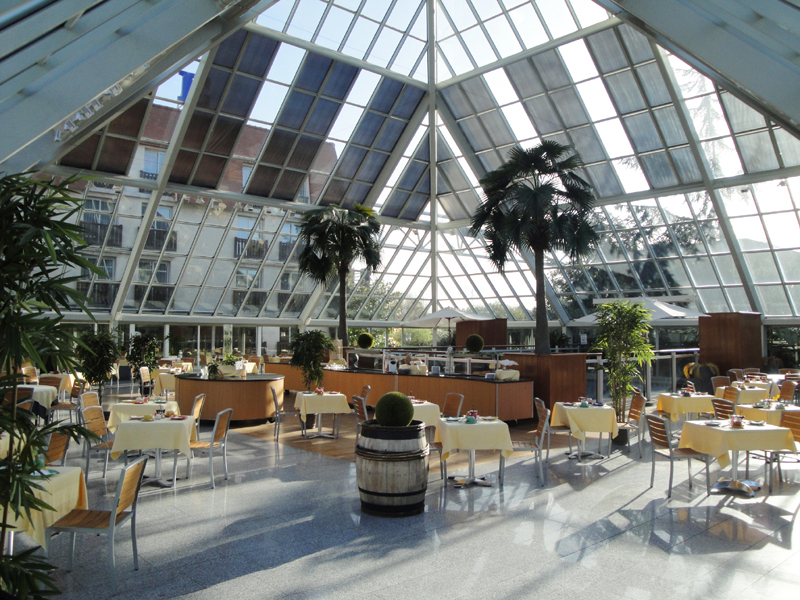 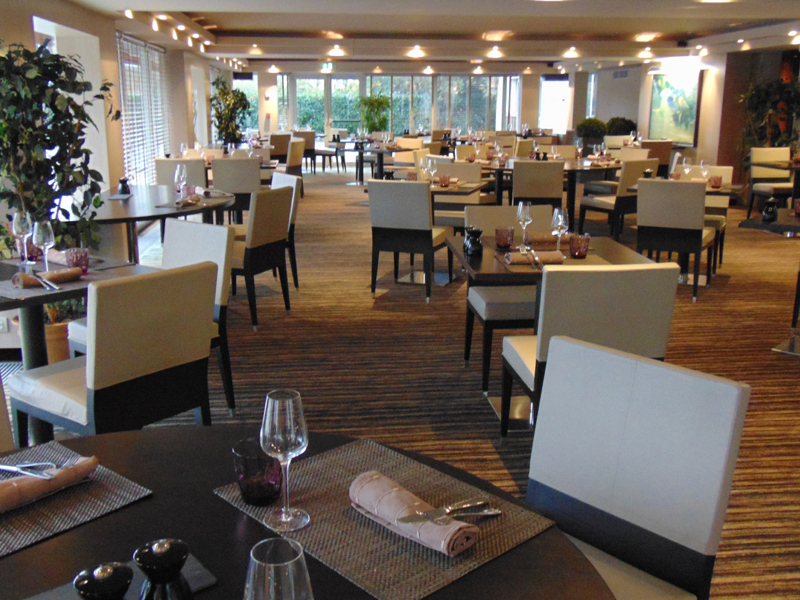 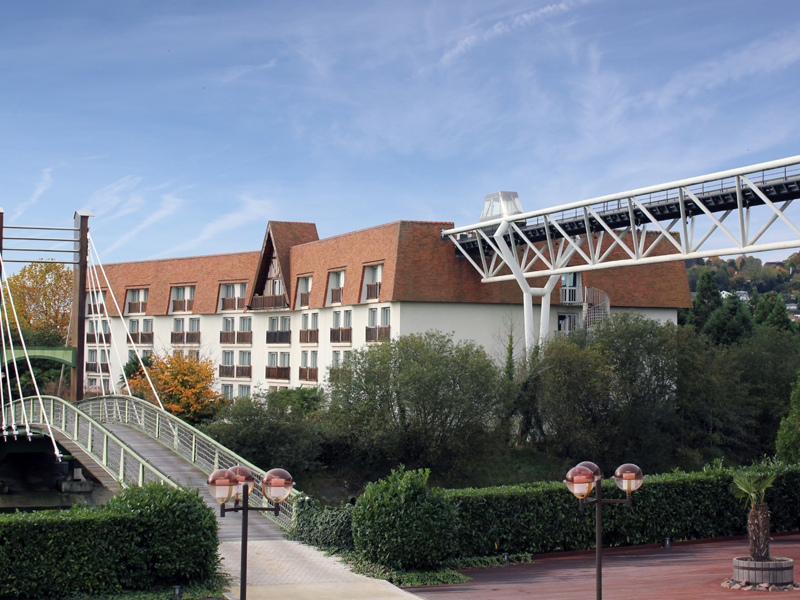 The Amirauté Hôtel, situated at the doorstep of Deauville - two hours from Paris - has 210 air-conditioned rooms overlooking an amazing landscaped park crossed by the Touques. 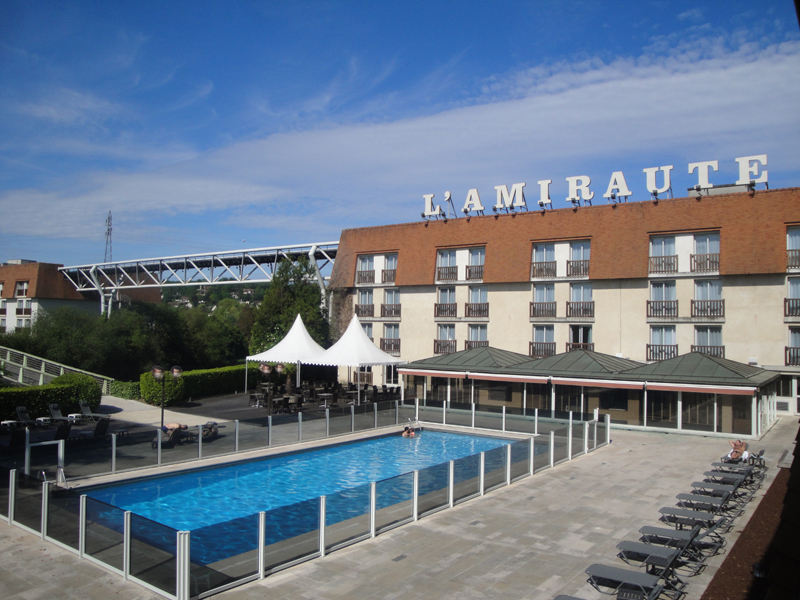 The Amirauté Hôtel, well known by sport and relax lovers, has 2 heated swimming pools in summer, a sport complex with tennis courts and a 27-hole golf path -just 5 minutes away from here. 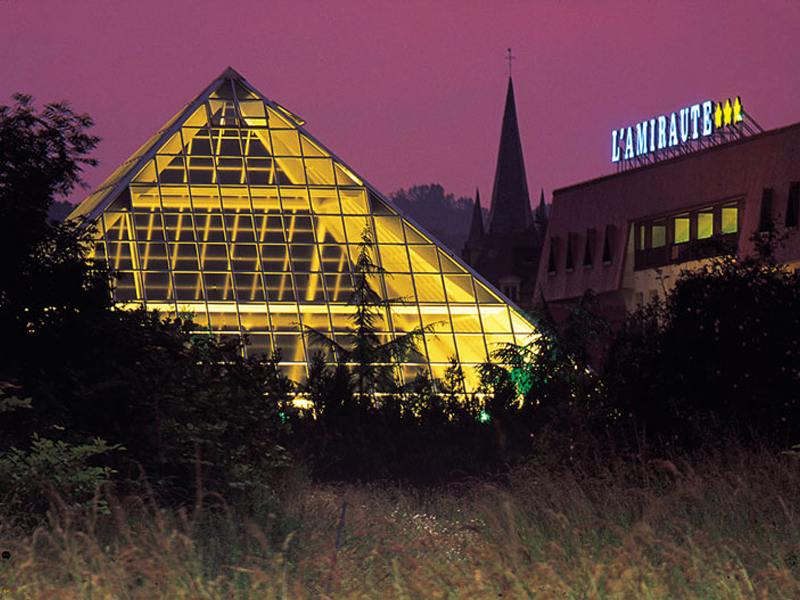 A unique place on the Norman Coast. 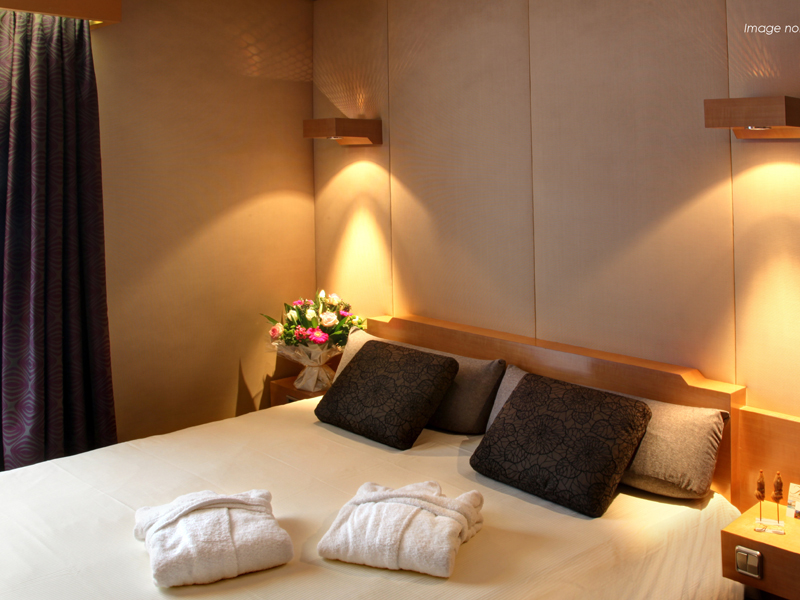 From the comfort room to the junior suite with jacuzzi, the Amirauté Hôtel of Deauville welcomes you in large, elegant and warm rooms for a pleasant stay in couple or with your family. 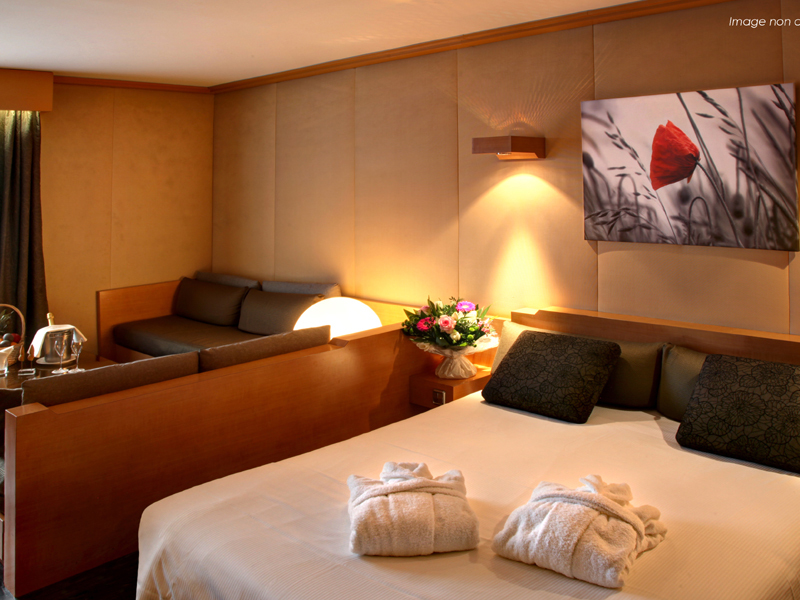 The rooms of the Amirauté Hôtel offer modern comfort and reflect the atmosphere of the hotel. 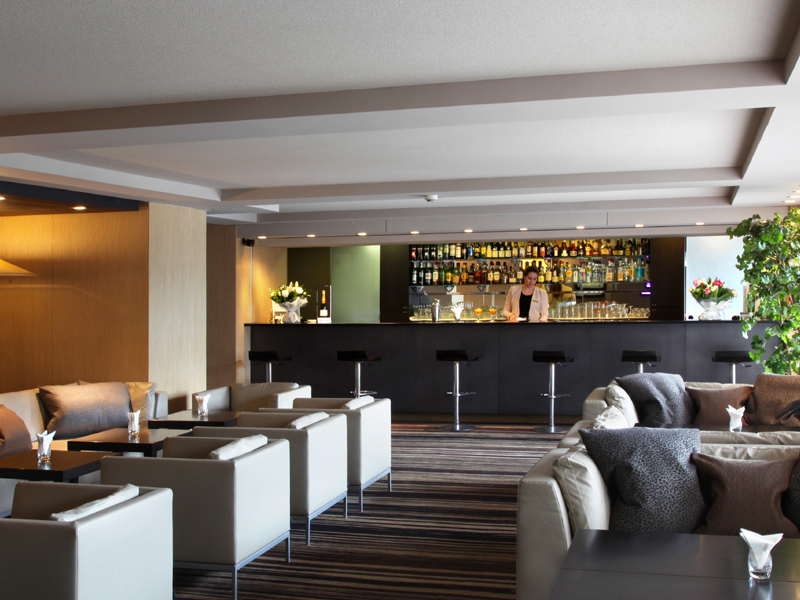 It is a perfect place for a relaxing and leisure stay.